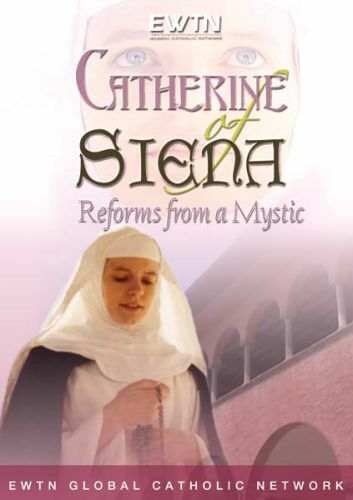 Take a breathtaking journey to Catherine of Siena's native Italy, as actress Mary McCown brings this medieval saint to life. While visiting the houses, palaces and churches where St. Catherine served God and the Church, Fr. Jacques Daley reveals the spiritual lessons of this holy woman who spent her life addressing the political powers of the time and caring for those stricken with the plague. This documentary DVD set is a teaching series shot both on-location and in studio with various letters and scenes from St. Catherine's life dramatically re-created by actress Mary McCowan.